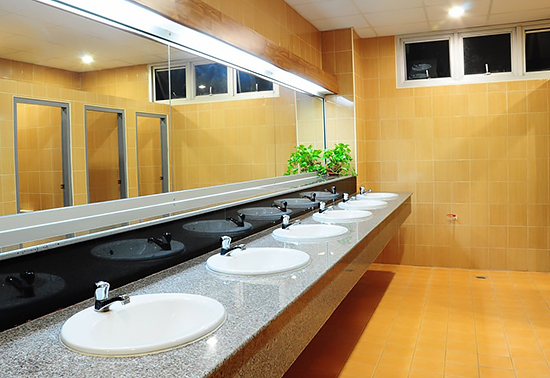 Altstadt Hoffman’s highly trained expert plumbers offer a variety of fast, reliable plumbing services for your business. No job is too big or too small for Altstadt Hoffman Plumbing. From Restaurants, Gas Stations, Dr.’s Offices, Warehouses, etc. Altstadt has the knowledge and equipment to take on any project. Our certified, insured plumbers have years of experience and receive ongoing training on the latest techniques.